Capcom has released two trailers for its upcoming remake of their iconic game Resident Evil 2. The first, a launch trailer that’s chocked full of cut scenes, and the second a live-action trailer, which was done as an ode to the late George Romero’s original live-action trailer for the game’s initial release date in 1998. You can check out both trailers in the players below! Resident Evil 2 was released initially for PlayStation in 1998. This time around, you could play as either Leon S. Kennedy and Claire Redfield. Whichever character you started with would have a different storyline and once you finished that, the other character’s story would open up, and vice versa, through a new “zapping system.” Each storyline you played would affect the next one, giving you different options, reducing items, and so on. The sequel’s story is set two months after the previous Resident Evil game. In Raccoon City, most of the citizens have been infected with the T-virus, causing them to turn into zombies. 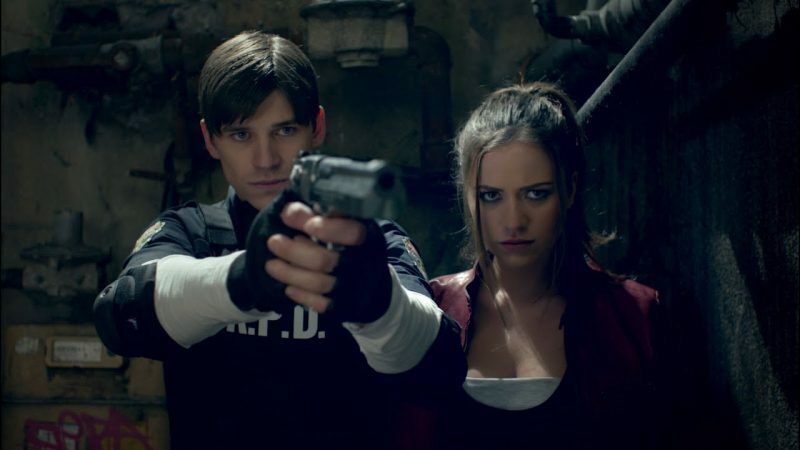 Leon is a rookie cop and Claire is a college student looking for her brother, one of the protagonists of the previous Resident Evil game. We also meet Ada Wong, who we learn is looking for her boyfriend, who is working for the Umbrella Corporation. That story, however, is a cover for her own work for Umbrella. The even more deadly G-virus has been created by one of the researchers, and, depending on which way you play the game, you learn that a young girl named Sherry has been implanted with an embryo by her researcher father Birkin, and you have to find a cure for her. Resident Evil 2 received a number of ports to other systems and is widely considered to be one of the best video games of all time. The upcoming remake of Resident Evil 2 will be available on January 25, 2019.